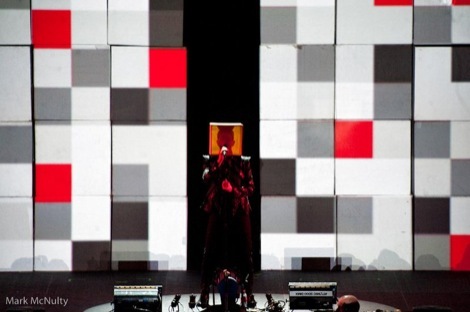 Fresh from re-releasing their first 9 Pet Shop Boys studio albums, Getintothis’ Steven Doherty looks at the collective genius of Tennant and Lowe. 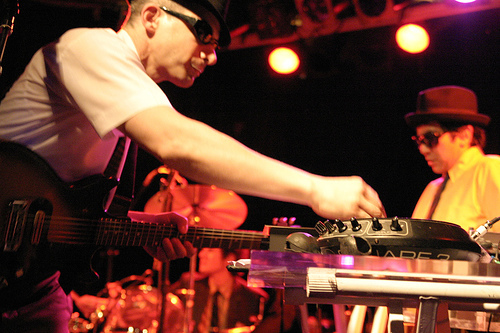 Formed in 1981, through a chance meeting in an electronics shop between singer Neil Tennant and keyboard player Chris Lowe, Pet Shop Boys are one of the most consistent bands in UK pop history. They’ve had 42 Top 30 singles, 22 of them in the Top 10, four of them reaching number one. They have sold more than 50 million records worldwide, won a Outstanding Contribution To Music Brit Award, and are listed in the Guinness Book Of Records as the most successful music duo ever. And yet…writing this feels like more of an ‘In Defence Of’ piece rather than a straight up Top 10. 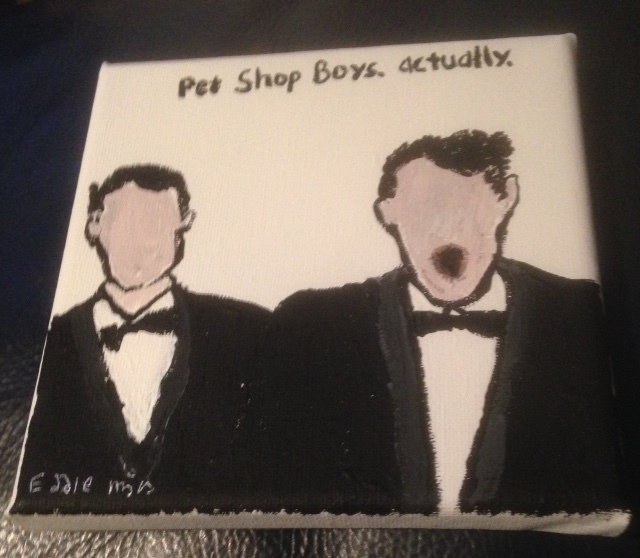 Pet Shop Boys are one of those that the general public seemingly find difficult to love. This largely started in the mid 80s, a time when big budget videos and dance routines were king. The image of two older blokes, one singing stock still, whilst the other sulked behind a keyboard and little else going on really seemed to grate on people’s nerves. This coupled with the band’s refusal to play live for the first four years, when all the other major acts were touring on a massive scale worldwide, and instead of colourful art installations as album covers, their second album Actually was a small picture of the pair, with Tennant yawning against a plain white background, all seemed to compound the disdain. Lyrically, they also came in for criticism, with songs such as S.H.O.P.P.I.N.G and Rent (Sample lyric I love you, you pay my rent) seen as shallow, basic almost childlike, the reality being they were writing about serious subjects (the two songs in question were actually about capitalism and a kept woman). For those of us who love them however, the flip side is this: They are the creators of some of the greatest pop/dance music ever made, as well as the other areas of culture that they have touched. They’ve created a ballet, an opera and even a full-length feature film. They’ve written for massive pop stars (Kylie, Elton, Madonna, Tina Turner) and produced comeback albums for Liza Minelli and Dusty Springfield, both seen as faded beauty queens, re-invigorated musically in the public eye. They’re still one of the very few bands who have a fully functioning actual ‘fan club’ (ask your parents). Lyrically, Tennant is an actual genius. Making it look effortless, he writes about complicated matters with simplicity and has a flourish whilst writing about the simplest of things. A book of his best works One Hundred Lyrics and A Poem is to be released at the beginning of November (one for your Christmas lists). So the general public have got this one wrong. 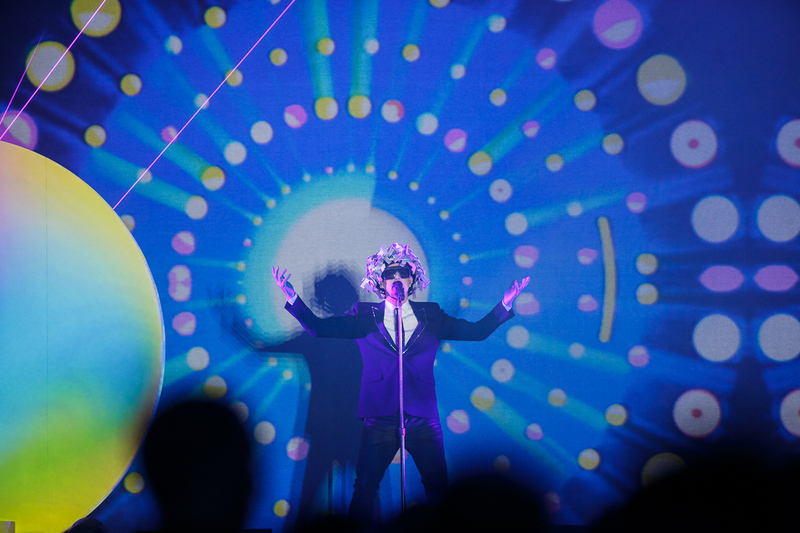 They should be building statues of the Pet Shop Boys not sneering at them for wearing cone shaped hats. And if further proof were needed, here are 10 of their finest moments. The first single from their only UK Number one album to date, this was the debut outing of one of their most iconic looks, the conical hats. This was a much heralded return to a dancier PSB after more maudlin previous efforts. The song’s main protagonist is mocked by his girlfriend for liking disco over so-called ‘real music’, this was seen as something of a shocking song topic at the time.. This was scheduled to be a single, but then real-life events took over (the fire at King’s Cross Station in London in 1987 killed 31 people). The band were approached to use it as a charity single following the disaster but thought this to be in bad taste, due to the lyrics ‘dead and wounded on either side’. It remains one of their greater ballads. Having just released the poorly-received, somewhat listless will-this-do Elysium album and leaving Parlophone, their label since their inception, the PSB’s were seen to be something of a busted flush. Not for the first time, they responded to this by following up with Electric, an album of what can only be described as eight dance bangers. Sounding like the shackles were off, the album produced by Stuart Price gave the glorious impression that they didn’t care what people thought anymore, resulting in an absolute return to form. The parent album Very was accompanied by a limited-edition, pure dance mini album Relentless, of which this is the stand-out track. This was very much an album made by Lowe rather than Tennant, at the height of his electro powers, although Tennant‘s rapping on this does compliments his beats beautifully. As if to show that the duo were at the beginning of what Tennant would later go on to describe as the Pet Shop Boys ‘imperial phase’ (where they could do no wrong), this corker was tossed aside as a B-side (albeit to a number one single). Using intelligent melodies to complement the somewhat obscure lyrics, it’s almost six minutes of hypnotic beauty. The greatest Christmas Number One single ever. Recorded originally for an ITV Elvis Presley tribute show in the August of 1987, sheer demand made them re-record it and put it out. However, as if they needed another reason to dislike them, the wider public have never forgiven them, as this song famously kept Fairytale Of New York off the top at Yuletide ’87. Which leads us on to what happens when they actually sat down and wrote a Christmas song. Originally written years earlier and given away to fan club members, this still hit the Top 40 in the notoriously difficult to chart crowded festive market. The one where they resurrected Dusty Springfield’s career. The second single from Actually reached number two in the charts and is considered the mid-point of the ‘imperial phase’. Worth watching the video alone for Chris Lowe’s dancing halfway through. Where it all began for them. Their first number one single, both here and in the US, still probably their best known song. An absolute stone-cold classic pop single, marred only by a later East 17 cover version of it. One of the cleverest pop singles of all time. Also released at Christmas time, reached the top five despite being about Picasso and Debussy rather than selection boxes and egg-nog. The parent album, whilst only six songs long, is widely considered to be their finest.